Shant Keuroghelian is involved with both the musical and visual aspects of the marching arts. His marching career began with Pacific Crest in 2006. In 2007, 2008, 2010, and 2011 he marched with the 18-time World Champion Blue Devils Drum and Bugle Corps, serving as Trumpet Section Leader his last year. Shant has had the privilege of working with a vast number of ensembles including Rancho Verde High School, Rancho Cucamonga High School, Chino Hills High School, Etiwanda High School, Mission Viejo High School, Colony High School, Chaffey High School, Upland High School, Blue Devils “B” Drum and Bugle Corps, and Pacific Crest Drum and Bugle Corps. 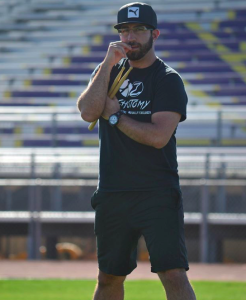 In the summer of 2015, Shant made his international debut working with the Calgary Stampede Showband of Calgary, Alberta, Canada as a clinician. Shant has also written drill for several High Schools including San Marino High School, Mohave High School, and Anaheim High School. 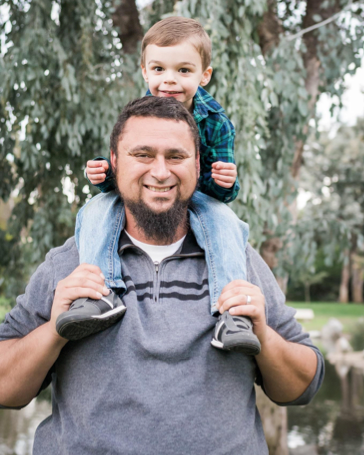 Shant received his bachelor’s degree in Music Education from California State University, Fullerton and is an alumnus of Phi Mu Alpha Sinfonia. He is currently the Assistant Director of Bands at Ayala High School in Chino Hills, California, and the Visual Caption Head at The Academy Drum and Bugle Corps from Tempe, Arizona. He is also a private trumpet teacher and a freelance trumpet player, performing in a variety of venues, including Disneyland. Tim Darbonne began his performing career as a baritone player in the Erath High School Band from Erath, Louisiana. After graduating he went on to march Lead Euphonium with The Blue Devils Drum and Bugle Corps and aged out in 2007 as a part of the corps’ 12th DCI Championship. In 2011 Tim returned to Concord to join “BD” as a member of the visual staff, a position he holds to this day. During his seven years on staff the corps has won four DCI World Championships, four Best Visual Performance Awards, and has placed no lower than second overall. Tim has designed for ensembles in 16 different states and in China. The bands he has designed for have earned numerous “Superior” ratings, “Best in Class” awards, State Champion awards, and BOA Regional Finalist awards. Tim made his drum corps design debut in 2011 with The Music City Drum and Bugle Corps from Nashville, Tennessee. He then went on to be the drill designer for Pacific Crest Drum and Bugle Corps from Diamond Bar, California in 2013 and 2014. Under Tim’s tenure, Pacific Crest received it’s highest placement and composite score in the corps’ history. Tim was a co-founder of the Louisiana Stars Drum and Bugle Corps where he was also the Visual Designer/Supervisor in 2014 – 2015. In 2017, he will design the drill for the Long Island Sunrisers, a storied drum corps within the DCA Circuit. Aside from being purely a drill designer, Tim has also been a visual instructor/caption head for numerous nationally acclaimed high school bands including Flower Mound High School, Hebron High School, LD Bell High School, and the Blue Springs Golden Regiment. Prior to being asked to join The Blue Devils visual staff, Tim instructed the Academy, the Madison Scouts, and the Troopers Drum and Bugle Corps. 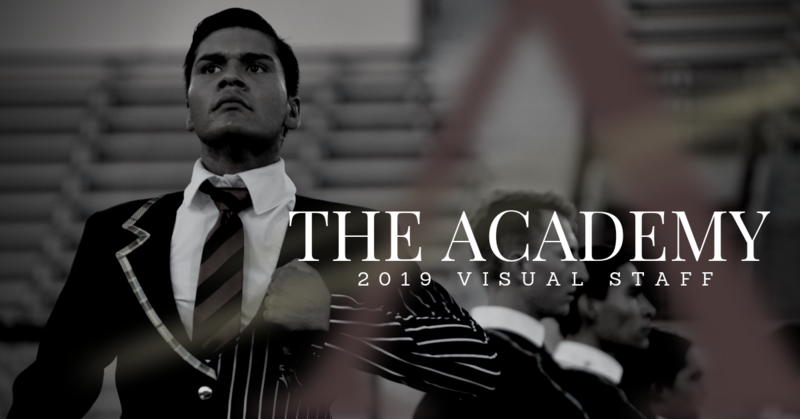 He returned to the Academy in 2016 as a visual consultant and was part of the corps first appearance in DCI Finals competition, finishing 11th place overall. 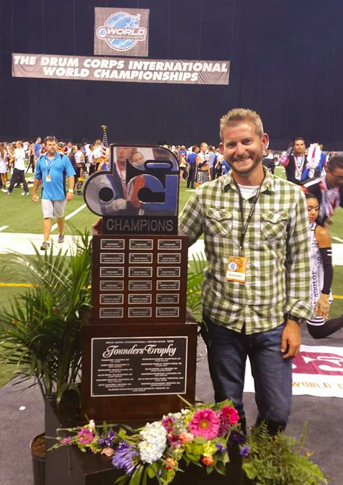 Tim is currently the visual coordinator/caption head for the Crossmen Winter Winds Ensemble from San Antonio, Texas. Tim lives in The Colony, Texas where he is a full time designer, clinician, technician, and adjudicator. He is an alumnus of Phi Mu Alpha Sinfonia and enjoys meeting up with fellow brothers to sing at any event possible. In a rare moment of free time you can catch Tim spending time with friends at live sporting events, musical concerts, and embarrassing himself at Topgolf. Abraham Garcia is a music educator residing in the Greater Phoenix area. He earned his Bachelor of Instrumental Music Education in 2014 at Arizona State University. Abraham is completing his fourth year as an elementary school teacher in Mesa, AZ where he teaches music, band, percussion and chorus for grades K-6. As an active performer and instructor in Arizona’s marching arts, Abraham has served various music and visual roles at Hamilton High School (Chandler, AZ) and Desert Vista High School (Phoenix, AZ). He was involved with the ASU Sun Devil Marching Band as well as with The Arizona Academy Drum & Bugle Corps. His experience as a drum corps member includes three years with The Academy, from 2009-2011. After aging out, he returned to the activity as a visual instructor with the Sacramento Mandarins (2012-2013) and The Arizona Academy (2014-current). Abraham is returning for his sixth year with The Academy. Andres has been involved in the Marching Arts since 2006, marching with the Liberty High School Band and Colorguard. He has since been involved at all levels of the activity. From performing with the Riverside City College from 2011 to 2013, to marching DCI with the Blue Devils “B” Corps in 2012 and The Blue Devils Drum and Bugle Corps in 2013. 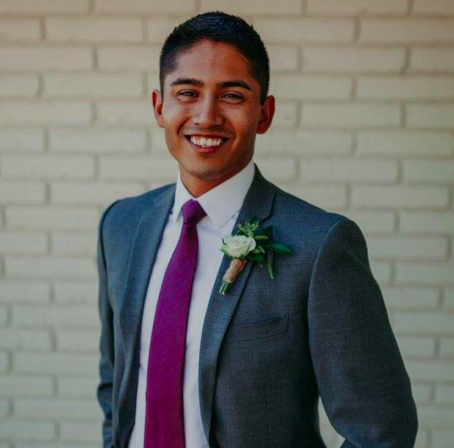 He began his instructing career at Woodbridge High School in 2013, and has since taught at various places including, Mater Dei High School, Blue Devils “B”, Upland High School, and San Marino High School. Andres currently holds a position as a visual instructor at Etiwanda High School, Los Osos High School, and is excited to continue with The Academy Drum and Bugle Corps for a fourth year. He is currently studying History at Riverside Community College looking to transfer to the University of California, Riverside to become a History Teacher. Anthony Clark is excited to return to The Academy and resume his role as a visual instructor. 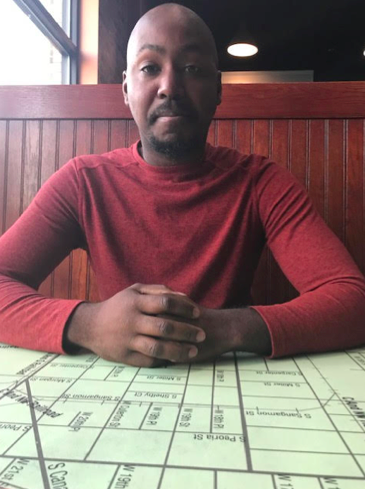 Living in Fontana, California, Anthony is currently studying Music Education at Riverside Community College with plans to transfer to California State University, San Bernardino to complete his Bachelor’s degree. Anthony has a deep love for the pageantry arts, and has been involved with them for almost 10 years. His marching experiences include Boston Crusaders (2009-2010), Blue Devils (2012 and 2014), and Broken City Percussion (2016). Outside of his school endeavors, Anthony is working as a visual designer for multiple programs. He has been designing drill for Rubidoux High School since 2017, as well as for Cedarcrest High School (WA state) as of 2018. Anthony also has much experience teaching in the Southern California area, teaching a handful of school throughout the years. These schools include Upland High School, Nogales High School, Chaffey High School, Fontana High School, Bonita High School, Los Osos High School, and Etiwanda High School, where he is currently visual caption head. Anthony is excited to continue to grow as an instructor and share his passion with The Academy this year. This is Neechelle’s fifth consecutive year on staff with The Academy. She is an Arizona native. Neechelle began teaching dance at a young age and went on to work with over a dozen Arizona high schools teaching visual movement, color guard, cymbals, flute, and conducting. She has also worked with Pacific Crest Drum and Bugle Corps on their 2014 field show (No Strings Attached) and was on staff with Pulse Percussion for their 2016 season (Brother). Neechelle’s performance experience includes 21 years of competitive dance and 12 years of music. 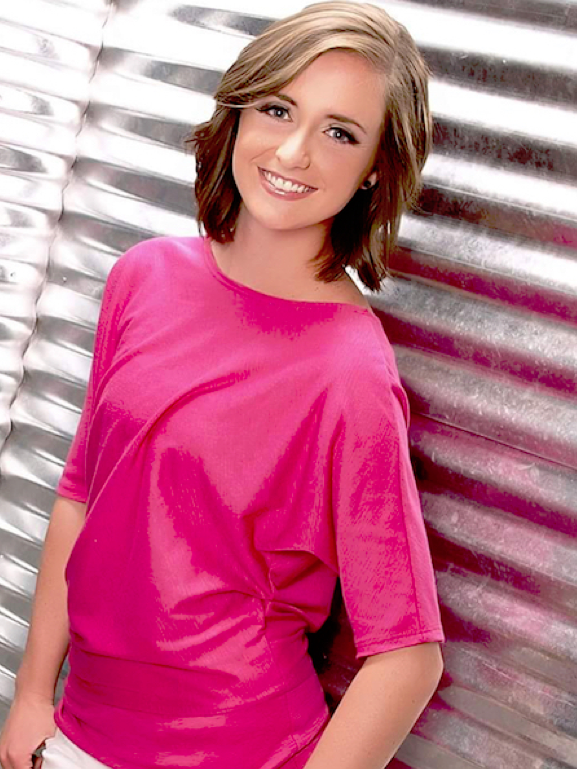 She has been a part of many independent marching ensembles, including Mosaic Independent Percussion, Dark Sky Percussion, Arizona State University Indoor, Pacific Crest, Breakthrough Percussion, and Pulse. She has also made a number of appearances in the Russian Nutcracker and the Snow Queen Ballet. Neechelle is a graduate of Arizona State University where she received her dual BA in Early Childhood Education and Special Education, and a graduate of Pima Medical Institute where she became a Certified Clinical Medical Assistant – now working at Ironwood Cancer and Research Centers in the medical oncology department. Mason Tanquary currently resides in Gilbert, Arizona. Mason performed with The Academy Drum and Bugle Corps from 2010-2014 and with the ASU Marching Band in 2010. 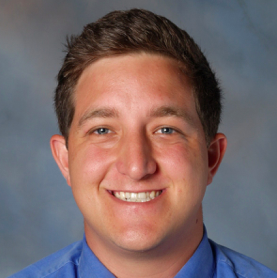 His teaching experience includes The Academy (2016-present) Pacific Crest (2015) and a number of Arizona high schools, including Basha, Perry, Mesquite, Williams Field, and Campo Verde. 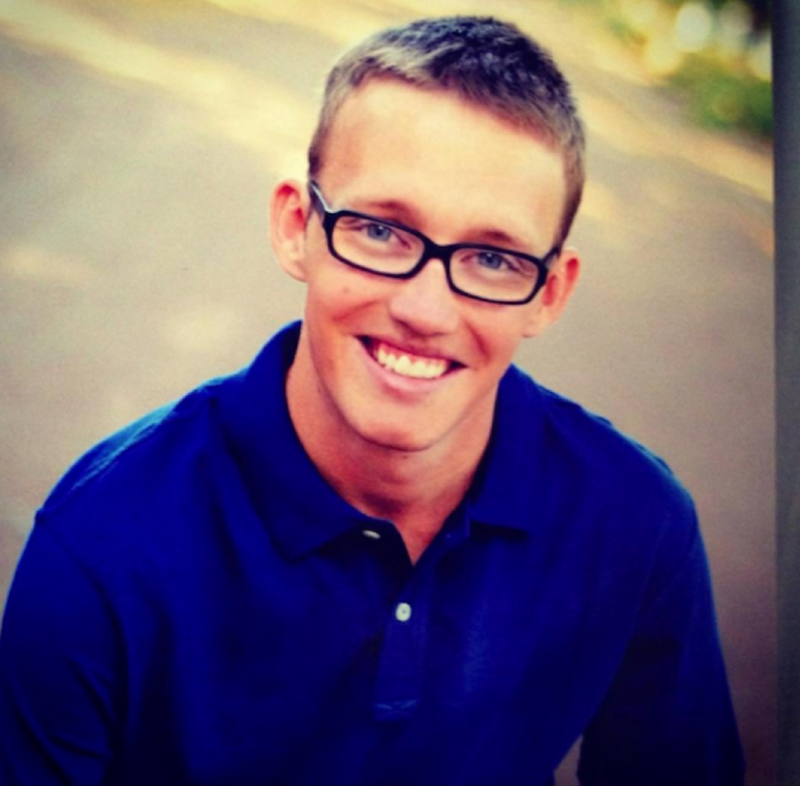 He is also a visual designer for multiple schools in the southwest area. Along with teaching Mason has been adjudicating for many different circuits in AZ. Mason is ecstatic to return to The Academy for his 9th year involved with the Corps. 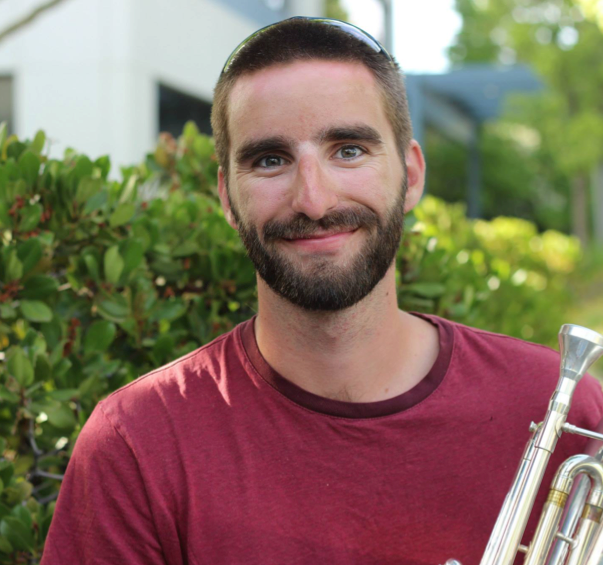 Chace LeBlanc is a full time visual instructor and low brass private lesson teacher for the past six years. He has instructed numerous award winning programs in Louisiana and Texas including Erath High School, The Colony High School and New Braunfels High School. Originally from Erath, Louisiana, Chace began his marching career with the Erath High School band before going on to march with numerous world class Drum and Bugle Corps including The Academy, The Madison Scouts, The Troopers, and The Blue Devils. He was a visual instructor for Louisiana Stars Drum and Bugle Corps from Lafayette, Louisiana during the corps’ first two years of existence. Chace earned his bachelors degree from McNeese State University in Lake Charles, Louisiana. While in college he instructed numerous high school programs across the southern part of the state including leading his Alma Mater to multiple state championships. Chace is currently living in the Dallas/Fort Worth Metroplex with his dog Bujie and enjoys taking his mountain bike on any trail he can find and wrenching on cars late into the night. As an Alumnus of the Academy, Chace is extremely excited to spend another season with the organization and to keep pushing the expectation of the incoming members to a higher level. Jeremy “JT” Turner is an Indianapolis based music educator, specializing in movement, and woodwind performance. Jeremy began his music career as a member of the Marian Catholic High School Band from Chicago Heights, IL. After playing Tenor Saxophone in high school and while studying saxophone performance and education at Marian University, Jeremy also went on to march two summers (2010-11) on Contra with the Colts Drum and Bugle Corps. After the 2010 season, he was voted the Most Outstanding First Year Member by his peers. 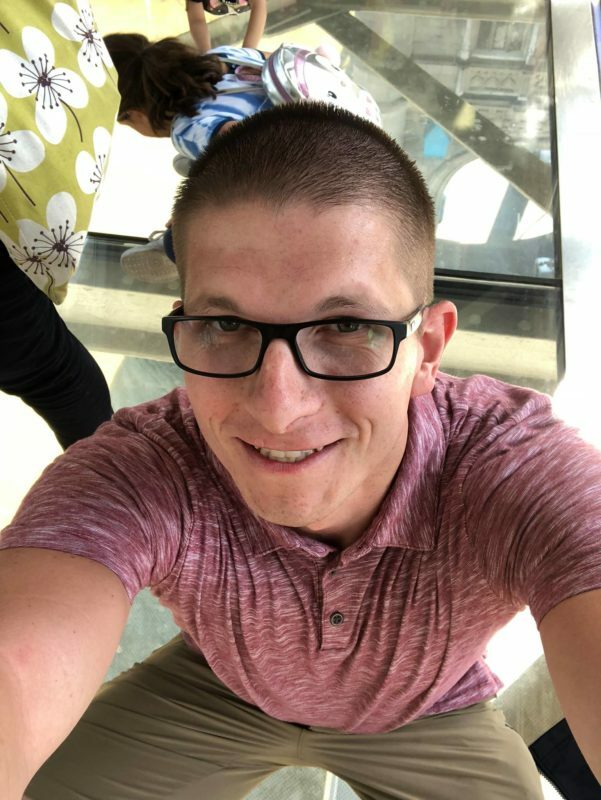 Jeremy currently teaches marching band, indoor winds, indoor percussion, winterguard and private lessons at Greenfield Central High School in Greenfield, In. In his 6 years with the Greenfield Central Bands the program has been: a Bands of America Grand National Semi Finalist, Indiana State Marching Band and Indiana Percussion Association silver medalist. As well as, WGI Winds bronze and sliver medalist and annual WGI Percussion finalist. In his time away from Greenfield, Jeremy was fortunate enough to join the Academy Drum and Bugle Corps for their 2017 tour as a visual technician. Jeremy also serves as visual designer, clinician and coordinator for several marching bands, scholastic and independent indoor drumlines, indoor wind ensembles, and Colorguards throughout the Midwest. Jeremy is excited to be back for a third summer the Academy! Pablo Coppola was born and raised in Southern California. He was a member of the Santa Clara Vanguard Cadets from 2001-2004. During his time in Santa Clara, Pablo served as Mellophone section leader for three years and as Horn Sergeant his last two years. Pablo began teaching in the fall of 2004 when he returned to Diamond Bar High School as a visual instructor. Since then, he has worked with numerous high schools, including Esperanza, Rancho Cucamonga, Chino Hills, Yorba Linda, Sierra Vista, Anaheim, Durate and St. Paul’s. 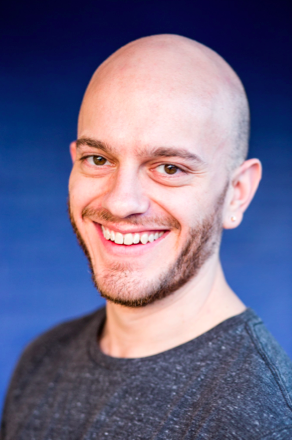 Pablo taught with Pacific Crest from 2008-2011, and Spirit of Atlanta from 2013-2015 as a visual instructor. 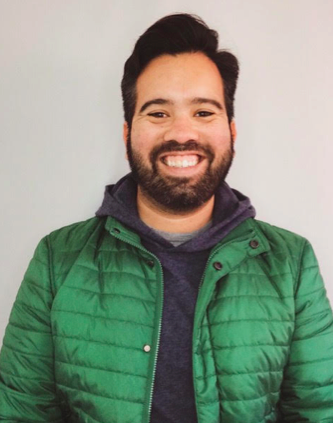 Pablo returned to Pacific Crest to serve as their visual caption head from 2016-2017. Currently, Pablo resides in Tempe, Arizona, where he is pursuing an educational studies degree from Arizona State University. Arcadio Naranjo attended Vista Murrieta High School from 2008-2012. During his time as a student in high school he studied under Ralph Ewell. In 2008 Vista Murrieta performed at Lucas Oil Stadium in Grand Nationals performing at semi-finals and placing 18th in their class and 19th overall and receiving the “Al Castronovo” Esprit de Corps award. After high school Arcadio attended Riverside City College studying music from 2012-2015. During his time at RCC he studied trumpet under Kevin Mayse as well as performed in his Wind Ensemble between 2012-2015 and Orchestra in 2013. He performed in James Rocillo’s Lab Jazz band in 2012 and Charles Richard’s Jazz ensemble from 2013-2015. He also studied Jazz improvisation with Mr. Richard in 2014 and also under Peter Curtis in 2013 and Joel Paat in 2014. He was also apart of the RCC Marching band from 2012-2014. From 2015-2016 Arcadio was a member of The Blue Devils Drum and Bugle corps placing 1st and 2nd place. There, performing with The Blue Devils he devolved his passion to become an educator and soon after aging out he started as a Visual instructor at Murrieta Valley Crimson Cadets from 2016-present; Temecula Valley High School Golden Valley Regiment from 2016-present; Visual Caption head of Rubidoux High School 2017-present; and Brass and Visual instructor at Etiwanda Marching Eagle Regiment 2017-present. As a performer Arcadio has had the pleasure of performing in many settings and venues. He has performed in the Annual Rose Parade as the opening act in 2013 and 2016 and the closing act in 2015. He has performed on the hit TV show Glee and was apart of Weird Al Yankovic’s music video “Sports song”. 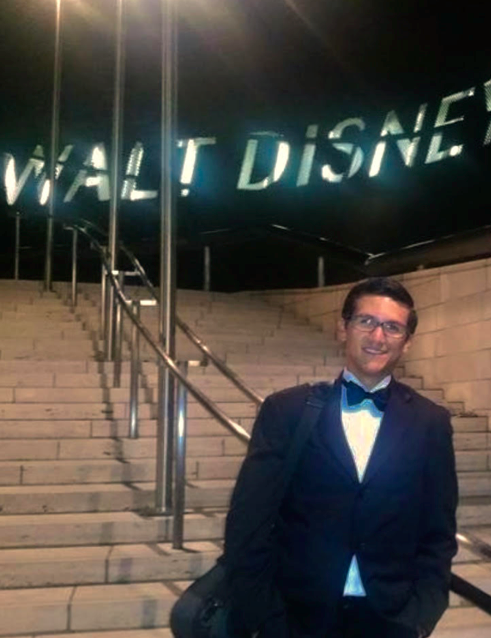 In 2015 Arcadio performed at Disney Concert Hall to premier an original piece entitled “What does the future hold” by Jinjun Lee. Taylor Smith is a graduate of California State University, Long Beach Bob Cole Conservatory of Music earning two degrees in Music and Jazz Performance (Trombone). As an undergraduate at CSULB, Mr. Smith performed with the Concert Jazz Orchestra directed by Jeff Jarvis earning the Downbeat Award for Best Large Jazz Ensemble Graduate College category in 2013/2014. Mr. Smith has traveled across the country performing with the World Champion Concord Blue Devils Drum and Bugle Corps then later teaching the Blue Devils “B” Corps, The Blue Stars Drum and Bugle Corps from LaCrosse Wisconsin, Pacific Crest Drum and Bugle Corps from Diamond Bar California, and The Academy Drum and Bugle Corps from Tempe Arizona. He has taught and written drill at several prominent band programs in the Southern California region. 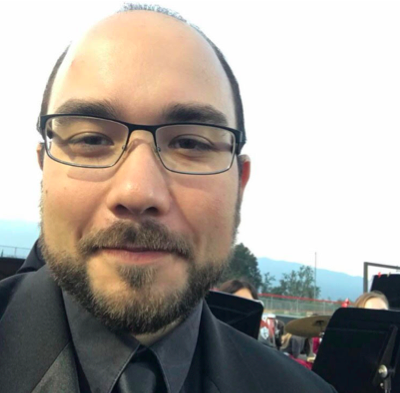 In addition to marching and performing in 4 Rose Parades as part of the opening and closing ceremonies with the Riverside City College Marching Tigers, Mr. Smith is an active professional musician, performing alongside some of LA’s top recording instrumentalists. He is currently an active member and visual judge for the Southern California School Band and Orchestra. 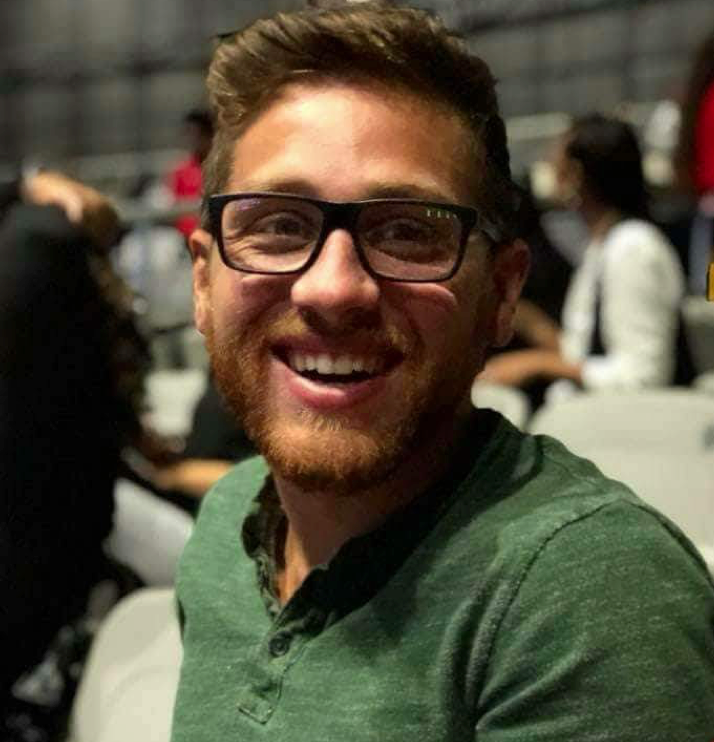 Taylor has been the Associate Director of Instrumental Music at Mater Dei High School and the Director of the Mater Dei High School Music Academy in Santa Ana, California since 2016. Taylor is honored to be a part of the great history that The Academy Drum and Bugle Corps holds, and is grateful for the opportunity to be a part of this great organization. Matt Solis is a freelance low brass artist and educator based out of Dallas, Texas. He holds two degrees from the University of North Texas: a Bachelor’s in euphonium performance under Dr. Brian Bowman, and a Master’s in bass trombone performance under Steve Menard. A versatile musician, Matt has performed with ensembles such as the Two O’Clock Lab Band, the North Texas Wind Symphony, the Disneyland All-American College Band, as well as numerous popular music bands in DFW. Most recently, Matt is coming off of his third tour with an international touring musical theatre show entitled In the Mood, which included four weeks in Australia. Matt’s drum corps experience includes two years at the Blue Knights in 2008 and 2009, and four years at the Blue Devils from 2010-2013. His marching career highlights include Visual MVP in 2012, Brass Performer of the year in 2013, and three I&E titles. Since aging out, Matt has remained involved in the activity, teaching on the Visual team at Louisiana Stars, as well as numerous marching bands in the DFW area. Matt is thrilled for his first year on the Visual team at The Academy! Brandon has been around The Academy since 2006. His start began as a member of the trumpet section marching from 2006-2009. Brandon later served as The Academy Alumni Association President from 2014-2016. In his time serving as the president The Academy Alumni Reunion Project was formed where The Academy was invited to the Pro Bowl as well as SuperBowl XLIX to perform musical performances. Brandon received his Bachelors degree in Exercise and Wellness from ASU and is certified through American College of Sports Medicine (ACSM) as a personal trainer. Currently, he is working full time as a Physical Therapist Assistant in an outpatient setting. He has coached CrossFit for many years in a few local gyms throughout Arizona and has trained many members of The Academy since aging out in 2009. Brandon has competed in Highland games, CrossFit, and Strongman competitions in addition to completing half marathons and full marathons. Recently completing an half Ironman (70.3) in October he is currently training for a full Ironman (140.6) in November of 2019. In his free time, he volunteers at the Arizona Animal Welfare League walking dogs where he met his recently adopted dog SOLO. Excited to return, this will be Brandon’s 2nd year as a Fitness Trainer with The Academy.